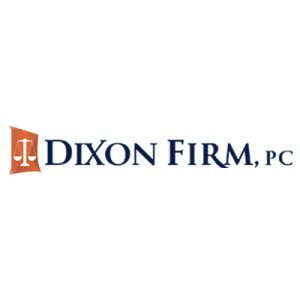 Atlanta, GA (Law Firm Newswire) January 5, 2019 – Atlanta attorney Rod Dixon and his law firm, The Dixon Firm, PC, have announced that it is offering an educational scholarship for African-American students for the 2019-2020 school year. 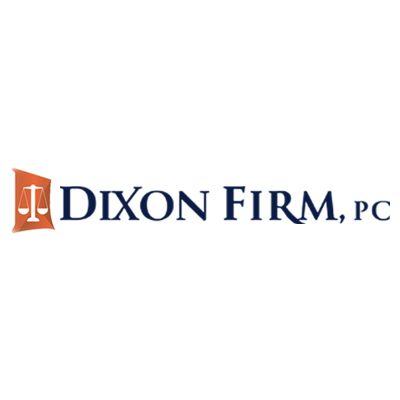 The Dixon Firm, PC understands that higher education is important for a successful future, yet a challenge for all making an effort to become financially secure. This scholarship opportunity, for the amount of $1,000, will help a deserving African-American student accomplish educational goals and prepare for future career aspirations. Rod Dixon is a proud African-American who is passionate about giving back and remaining an integral part of the black community. This scholarship is for an African-American student who plans to use their education to give back to their community as well. Interested students will submit a video answering the following question: Do You Believe Your College Education Will Position You to Become a Positive Influence in the Black Community and How? To be eligible for the scholarship contest you must be: an African-American US resident enrolled in a graduate or undergraduate program at an accredited US college or university (two or four-year). Students with full academic scholarships are not eligible to enter the contest. Additionally, proof of enrollment must be provided.